Create your own Z-Wave device with Z-Uno. 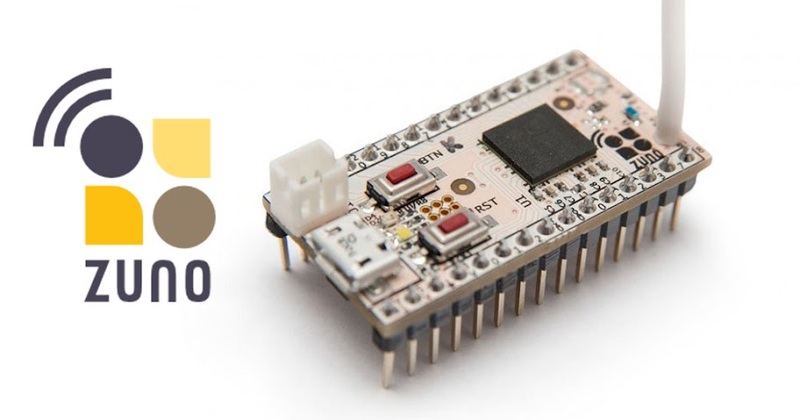 Z-Uno is the first and only easy to use developer board that allows you to create your own Z-Wave device without deep knowledge of Z-Wave protocol or programming. Z-Uno is a mix of Z-Wave home automation radio protocol power and Arduino simplicity. Being inspired by Arduino project Z-Uno inherits all concepts of easy-to-use hardware and software solutions, keeping maximum flexibility.